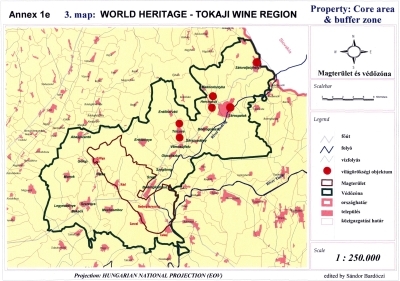 "Tokaj: Our Cherished Value in Europe!" The town is the most famous place in the historical Tokaj wine region. It is located at the confluence of the Tisza and the Bodrog Rivers, at the foot of a volcanic cone (the Bald Mountain) rising from the plains. Tokaj is one of the prettiest small towns in North-Eastern Hungary. The town looks back on a rich and colourful history. Its touristic attraction and romantic atmosphere is the result of the old houses telling about its past history. The town has two faces. North of the confluence of the Tisza and the Bodrog it is characteristically urban. We find old, romantic streets covered with cobble stones, houses stuck to the mountain sides, whereas south of the confluence we find a more rural environment, with houses surrounded by spacious gardens. Most of the visitors believe that Tokaj has a special, southern atmosphere. One of our philosophers once said: "Tokaj is the northernmost Mediterranean town in Europe". Tokaj's history is inseparable from the nation's history. The first written record mentioning the town's name is dated from 1067. Tokaj's fortress was probably erected in the 12th century. It guarded one of the most important ferries in north-eastern Hungary, the Tokaj Ferry, for hundreds of years. The fortress, unfortunately, has not survived throughout the stormy history. Although the fortress played an important role in the town's history, Tokaj's fame has been the result of its world-famous product, the aszú wine. One of the most famous people appreciating the merits of Tokaj Aszú was Louis XIV of France, to whom the sentence "the wine of kings and the king of wines" is ascribed. In 1646, the town and its vicinity were donated by the king to the Rákóczi family. When the War of Independence led by Francis Rákóczi II was lost (1711), the king confiscated the domain (1715). After the war the town became the property of the chambers. The king granted Tokaj various privileges. There are many buildings of historic interest in the town. The museum, originally the house of a Greek merchant, with its rich collection is located in the main square. The collections show the history of Tokaj wine region and the history of the local church. Tokaj, and its whole region, admitted by UNESCO to the World Heritage, offers a wide variety of sights and memorable experiences to its visitors. 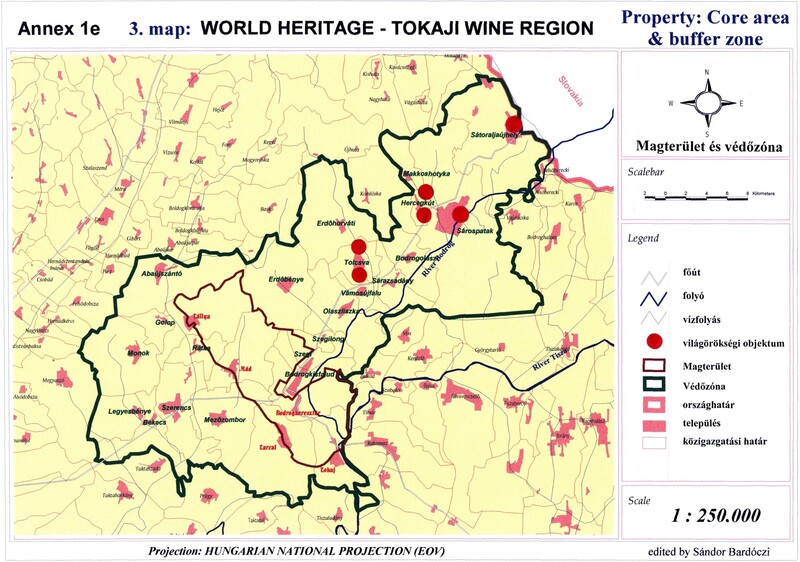 To whom do we offer Tokaj and its neighbourhood? who are looking forward to a peaceful holiday "far from the madding crowd"
We are aways ready to help you plan a personal programme and arrange for winetasting visits to Tokaj’s famous cellars.